Uber is trying to raise all of the money. 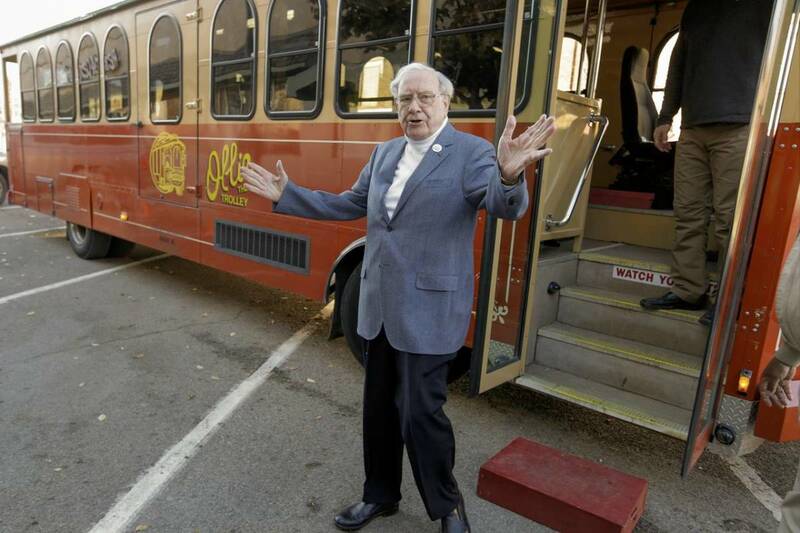 Warren Buffett has all of the money. 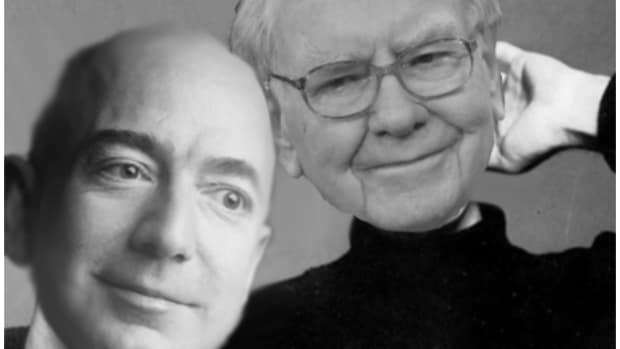 Warren Buffett is an elderly luddite who should probably diversify his technology holdings beyond a little startup called Apple. Uber is a technology company that, compared to Apple, is small and startup-y. Uber has a long and growinglist of reputationalissues. 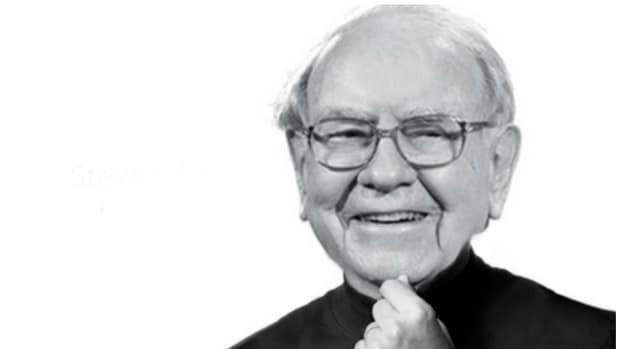 Warren Buffett is widely regarded as a folkcure for corporate reputational issues. Uber uses cars. Warren Buffett hascars. It was a match made in heaven. Until it wasn’t. 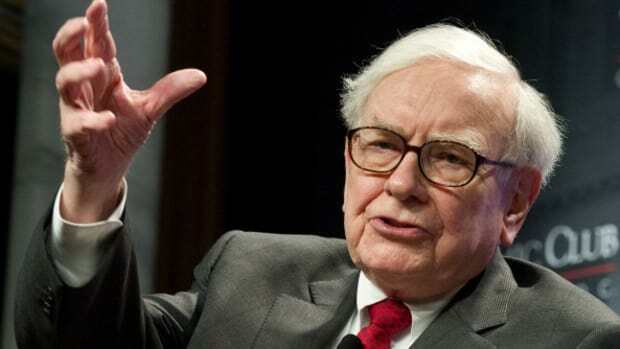 Warren Buffett earlier this year offered to invest $3 billion in Uber Technologies Inc., but the two sides couldn’t agree on the terms, according to a person familiar with the matter…. 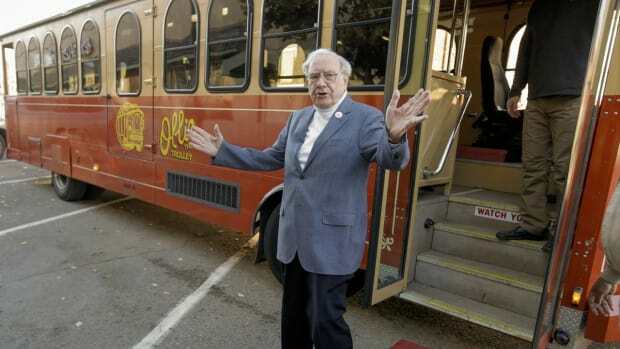 Berkshire has a history of investing in troubled companies in exchange for favorable terms. During the financial crisis, Berkshire threw lifelines to companies including Goldman Sachs Group Inc. and General Electric Co. The company earned billions on those investments. Because the Oracle of Omaha likes nothing more than being rushed.